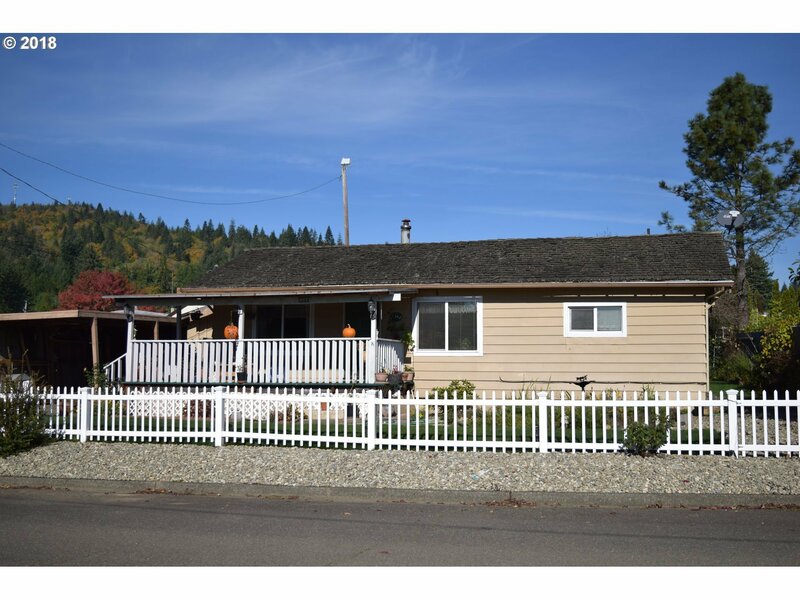 Charming Cottage in Coquille. This cozy 2 bed/1 bath home has large living room, dining area and spacious kitchen. All vinyal windows, laminate flooring, fenced in yard, raised garden beds, Plum tree and carport with attached utility shed. Make your appointment today!